Child Weekend (6-12yrs) includes weekend festival access and camping in the regular camping area. Child Weekend (0-5yrs) includes weekend festival access and camping in the regular camping area. Sleepy Hollow Camping Upgrades provides access to the quiet / family camping area, flushing toilets, showers and entertainment for the little ones. Caravans and campervans. Provides one space for vehicle with space for an awning, extra tent. Must provide photo ID if under 25 or look under 25. All under 18’s must be accompanied by a ticket holding parent/guardian aged 25 or over. 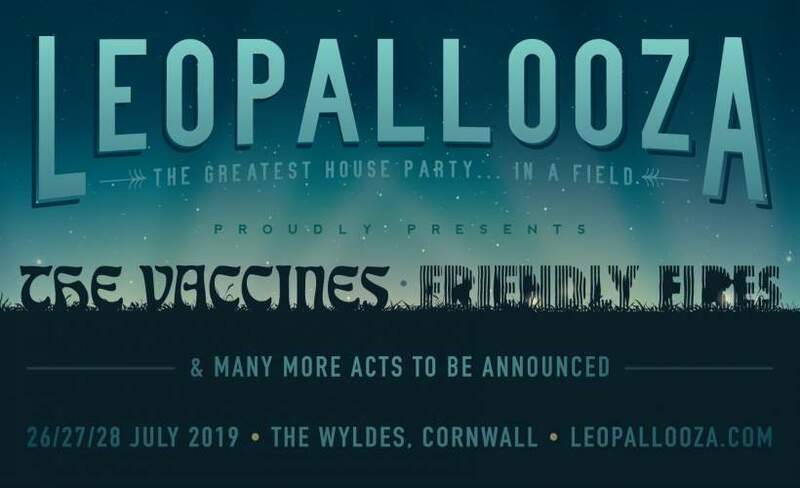 Allows access to Leopallooza from Friday 9am until Monday 2pm. £5 parking pass payable on the gate for all vehicles with under 4 occupants. Available to all little’uns aged between 6-12yrs. Must be accompanied by parent/guardian aged 25 or over. Camping included in regular camping area - Add Sleepy Hollow camping upgrades for a little more luxury.